THE powerful Aramide Oteh has shown great potentially since making the step up from the Under-18s to the Under-23s. 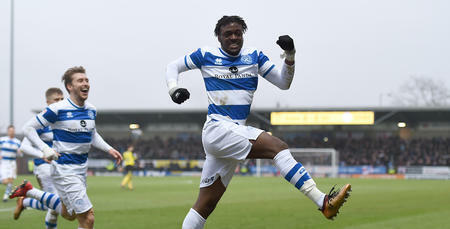 WITH 16 goals for the Under-23s last term and a goal on his full senior debut, the future certainly looks bright for Aramide Oteh. 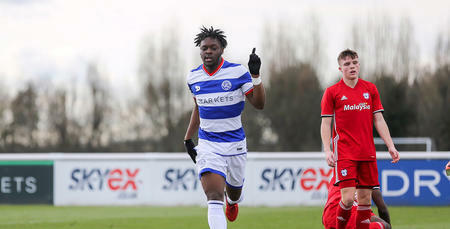 Blessed with great pace and an eye for goal, Oteh first impressed by scoring six goals in six starts for QPR’s Under-23s during the 2016/17 campaign including four in a match against Colchester. 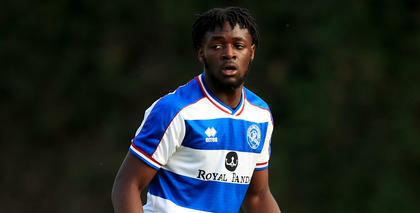 He continued to show his natural ability for scoring goals last season and around Christmas time was called up to the QPR first team. 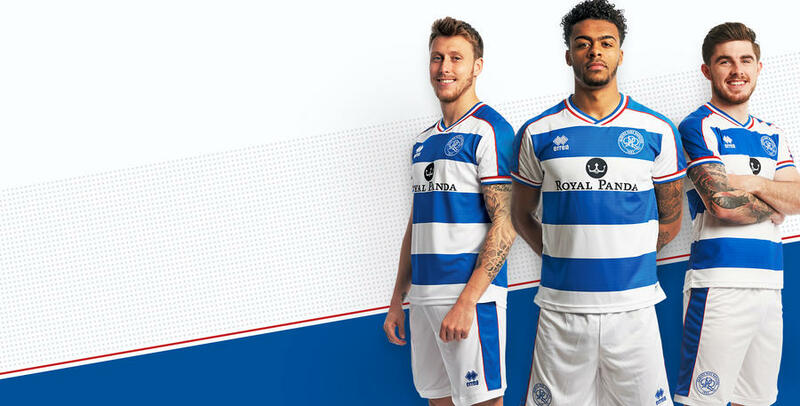 He made his QPR debut in a 1-0 defeat against Millwall in December and also came off the bench in our 2-1 home win against Cardiff of New Years’ Day. 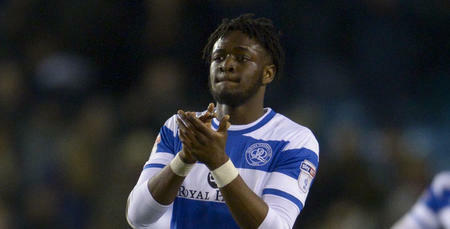 The following week Oteh was rewarded with a start against Burton Albion where he opened the scoring in a 3-1 victory. In total, the forward made six first team appearances during the 2017/18 campaign and will hope to be feature under Steve McClaren next season.